1. Entrance Requirements: In order to be considered applicants must not hold a qualification at the same or a higher level than the research higher degree program you are undertaking. 2. English Language Requirements: In order to be considered applicants should meet the UQ’s English language proficiency requirements. 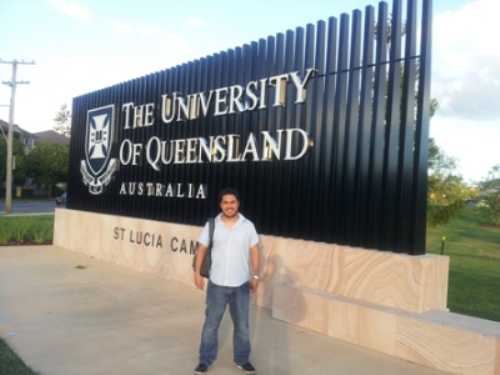 Now that all the information about $40,832 Worth Scholarship for International Students at the University of Queensland has been delivered nicely; interested and talented students who are eager to pursue their Free Tuition/Scholarships/Study in Australia can apply now.